Even if you do not think you have been hurt after a car accident, it’s important to seek medical attention. Even low-speed car accidents can cause hearing problems, vision problems, chest injuries, whiplash injuries, and traumatic brain injuries. 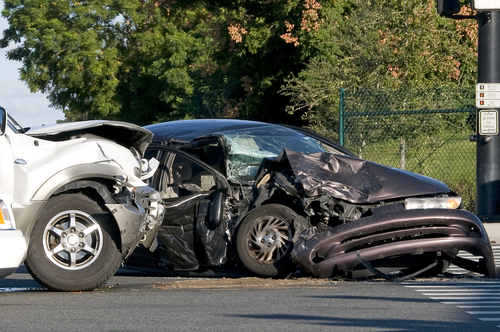 Some serious injuries may not even produce symptoms for hours or days after the accident. 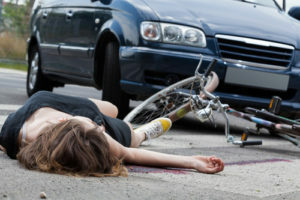 If you wait to seek medical attention, it can hurt your case because it will be difficult to prove the link between the accident and your injuries. Contact a Los Angeles Auto Accident Lawyer If you have been seriously hurt in a car accident, do not rely on an insurance company to offer a fair settlement. Insurance adjusters work to minimize payouts, and speaking to an insurance company without legal representation may reduce your right to compensation. Contact Rawa Law Group for a free consultation with an experienced car accident injury attorney in Los Angeles to protect your rights and get help pursuing a fair settlement for your injuries and pain.